I was cleaning up my office yesterday and came across all my notebooks from when I was in instructor training. Full of notes! 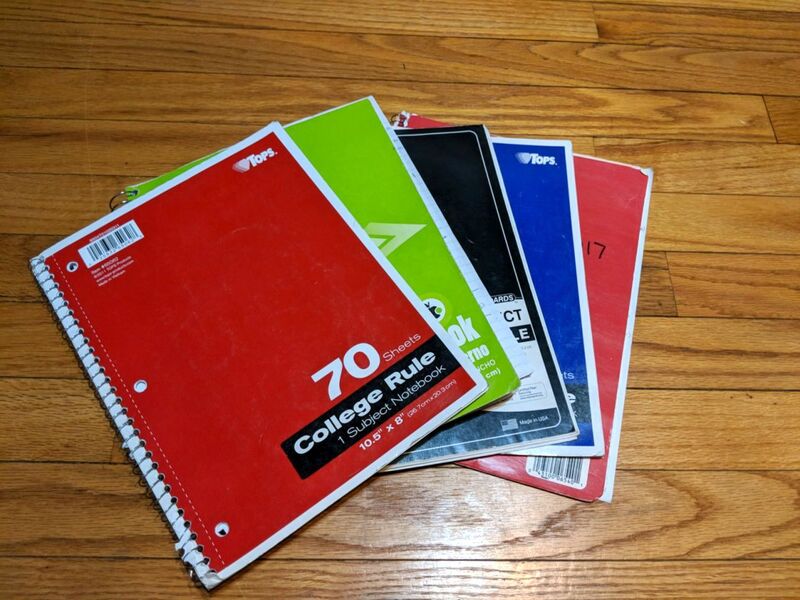 In the spirit of spring cleaning I tore out all the ones I thought would make good [easy fast] blog posts and tossed the rest. But it got me thinking how helpful keeping a journal can be, especially as you learn how to self-evaluate and prepare to write your reflection at the end of certification. Keeping a notebook can be helpful throughout your instructor training. Start with observing lessons and taking notes on what you observe. 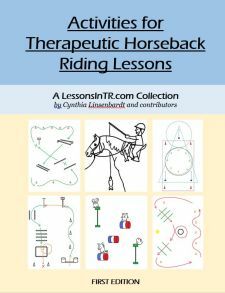 For some ideas of what to look for or take notes on, use the handouts from the online instructor training course, Watching a Therapeutic Riding Lesson, Lesson Plan Evaluation Sheet, Components of a Great Lesson, or Developing Your Eye. Also write down interesting lesson plans and ways of explaining the skill or activity that you like and may want to use yourself later. When you start teaching, write down your lesson plans in the journal before teaching, and afterward takes notes in the journal about how the student did, if goals were met, how you did, and ideas for next time. This gets you in the habit of writing your lesson plans, thinking through your lesson plan decisions, and self-analyzing that leads toward self-improvement – all things that the evaluators want to see at certification. It also gets you used to writing some form of reflection post-lesson, which will be required at the certification. When observing lessons, have someone (ideally another instructor in training) watch with you and verbally discuss what you notice. Take video of lessons and use them for observation and practicing how to say things. When you teach, meet with your mentor before each lesson and discuss the lesson plan you have in your head. After you teach, meet with your mentor to discuss how it went. Verbally express a self-evaluation to them similar how you will need to write it at certification. I still highly recommend writing your evaluation down for at least a few lessons so it’s not totally new at certification. I recently had a reader ask for advice about the reflection at the end of the lesson during certification, since she hadn’t had much luck finding information on this. And it’s true! PATH doesn’t have any statement out there about what they want in the self-evaluation or reflection (at least that i know of at the time of writing this), and it often depends on the evaluators themselves who should tell you what they want. 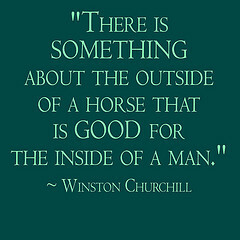 In general, as I was told by one of my mentors, evaluate how the lesson went for your riders and for yourself. Within that include strengths, weaknesses, what you would do differently, and what you would work on the next time. It’s important to put the mistakes you noticed you yourself made, because if you don’t, the evaluators will think you didn’t notice it. Most important is that you show you notice where issues lie and are able to come up with a plan to improve (for both you and your riders). Specifically, evaluator preferences may change. I was told we should write everything down in paragraph form like an essay – I think I took 3 pages to write everything I could think of in mine! Different evaluators I later saw at another barn requested no longer than one page and they preferred a bullet list. Hopefully your evaluators clarify what they want! I’d love to hear from any readers for their input on how to do the reflection, especially those of you who have been through the certification process more recently! I’d also love to hear if you kept a notebook and what was most helpful about it!